Happy New Year to all our fabulous forum members and visitors. We are so glad and thankful you choose to make Crochetville part of your crochet world. Here's looking forward to a fun, fabulous, creative crochet-filled 2017! HAPPY NEW YEAR Amy and Donna!! THANKS for everything you are doing for us! Happy New Year and May this one be as good or better than the last. Happy New Year to you and everyone that makes this forum a crochet family! 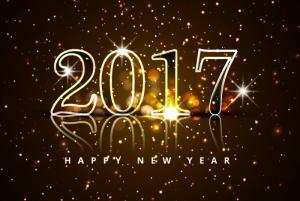 May you and yours be blessed with health, happiness and love throughout the coming year! HAPPY NEW YEAR to Amy and Donna--and to everyone in Crochetville! 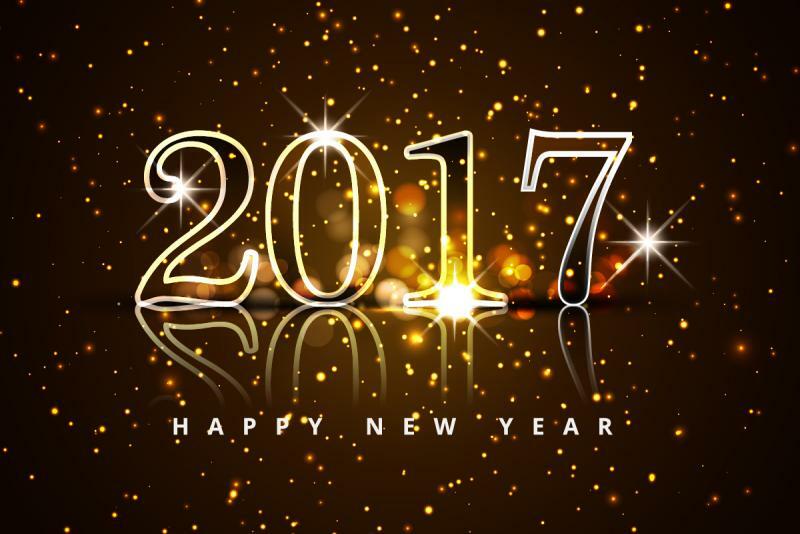 May you all enjoy much love, kindness, and joy in the new year 2017!